Hi, everybody. Skye here. 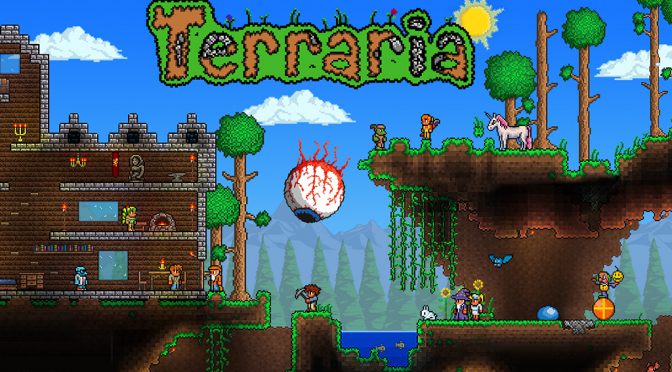 I’ve become interested in hosting a dedicated server for a Terraria world, but first I’d like to get some idea of how many people would want to participate. So since 1.3 came out I know a lot of people are playing—I’m an excited newcomer, myself. But this server would be a little unusual. See, I want to play on mediumcore. That’s the difficulty setting where you drop your equipment and inventory when you die. Let me explain! 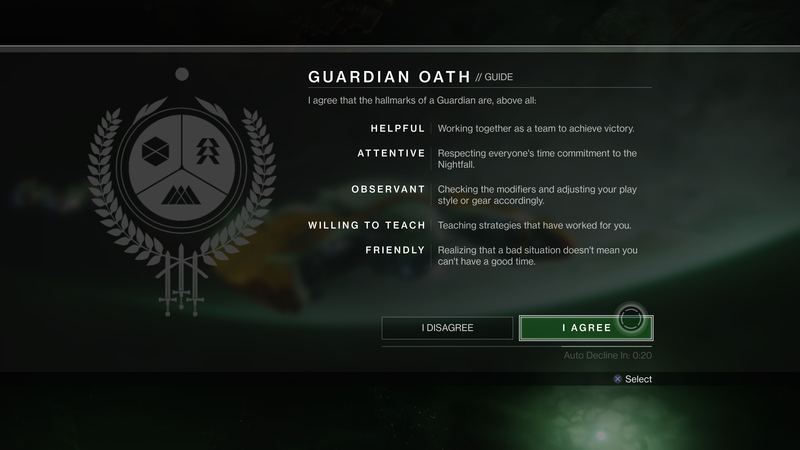 I think that it’s the most fun way to approach multiplayer because, without consequences for dying, people don’t need each other. All of the players can just do their own thing. What’s the point of that? We might as well all play single-player. If we’ve got nothing to lose by playing alone, then we’ve got nothing to gain by playing together. But, if we add the possibility of getting into real trouble, then we change the game into something where we have to work together. Hey, Lasers. I’ve managed to get the Aerodynamics achievement in Titan Souls and made a video of the speedrun. 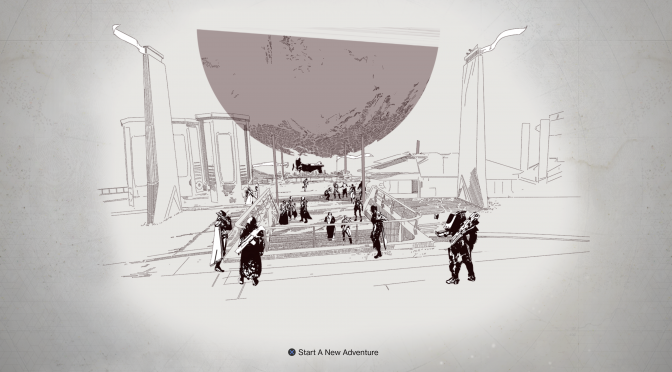 Just so you don’t get the wrong idea about the game: It took me 11 hours of play to make these 20 minutes happen! 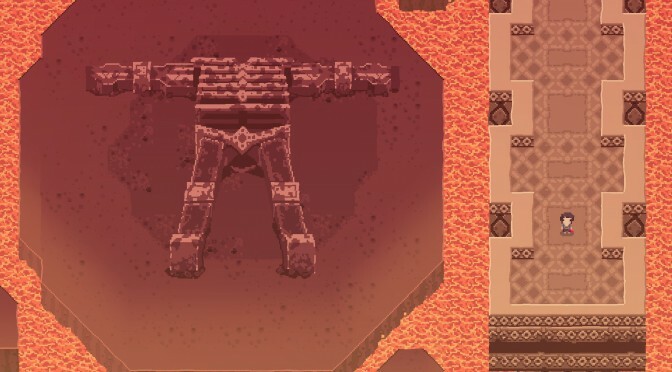 I’ve written a review of Titan Souls here. Check out internisus for more of my videos.